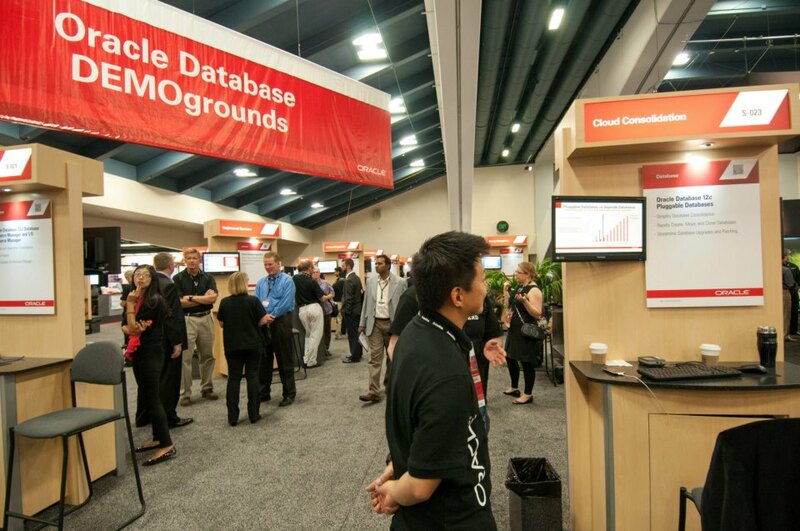 Count Down is already started, Less than 10 days to Oracle Open World 2013, Sessions, Groups and Discussions/Panel , but this year will be different, as we all know Oracle Database 12c has been released in July some of us got some time to test and work on it. 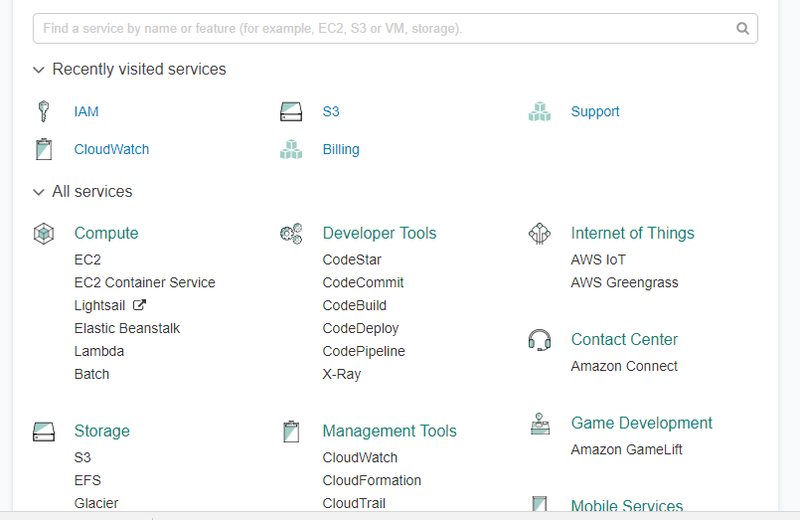 Database and advance Features such as Real Application Cluster (RAC). Don’t Worry you didn’t mess you chance yet. 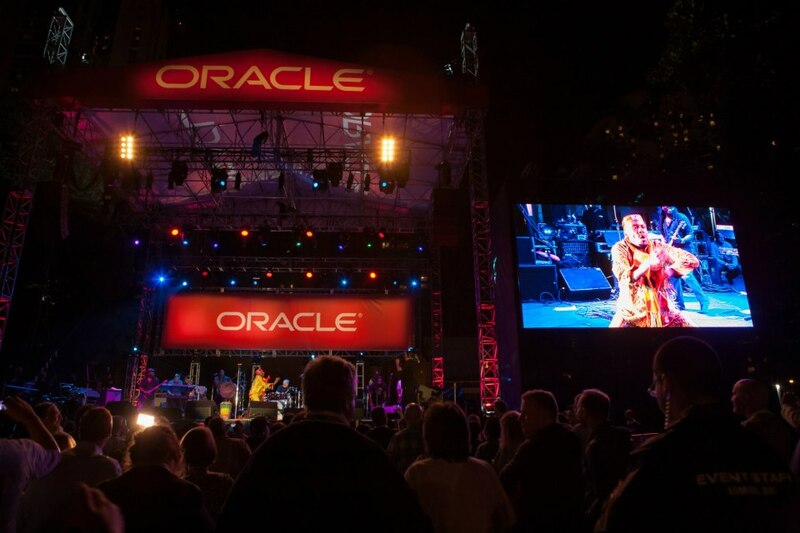 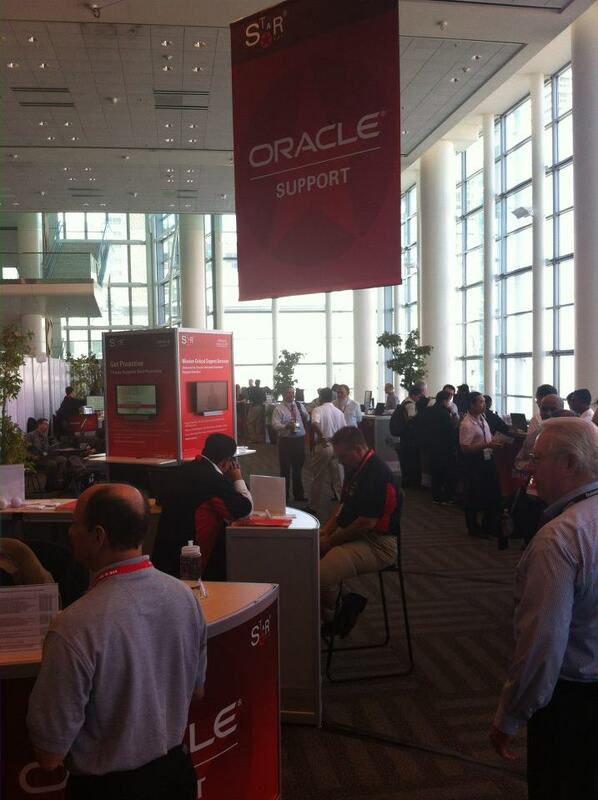 This Year specifically in Oracle Open World 2013 You will have chance to test Oracle Real Application Cluster on your Own Laptop, Created by yourself, and it will not take that much time, learn the steps and have chance to be DBA. 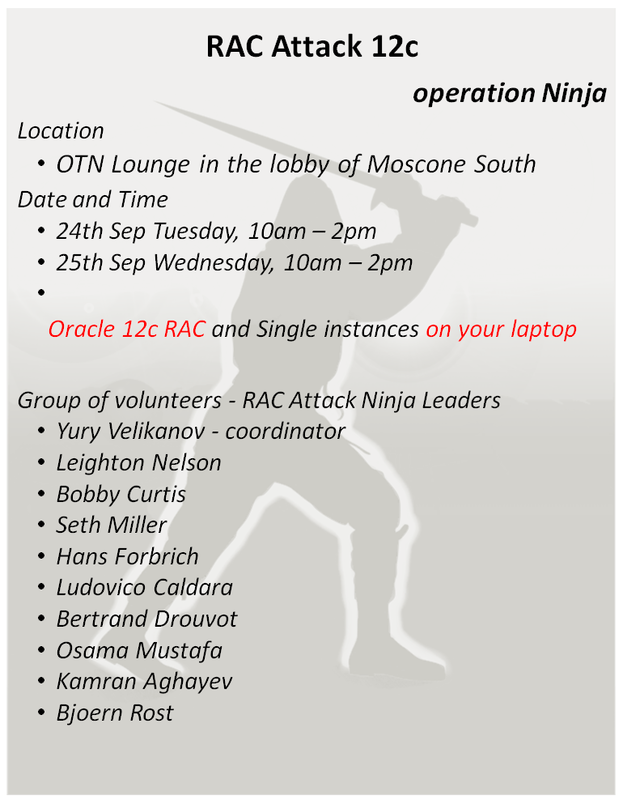 you can know more about this event here, Join us and Learn Something New and Meet the Oracle Guru, it will be nice to see everybody there. 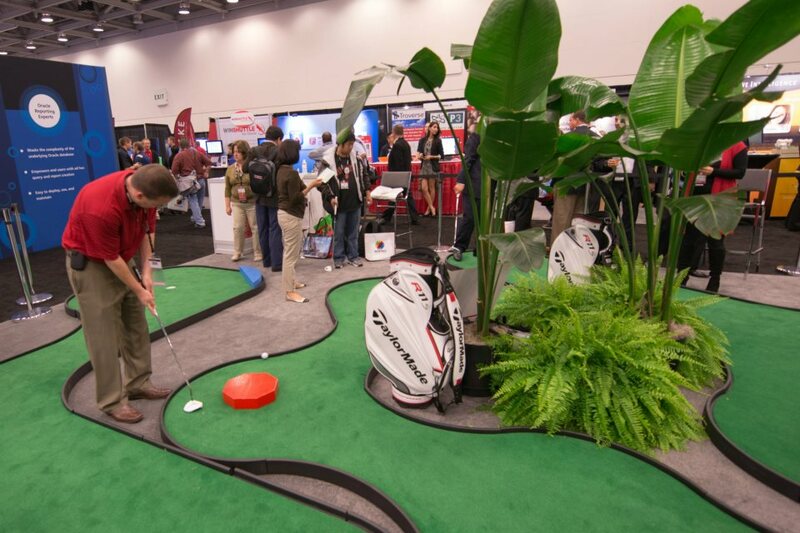 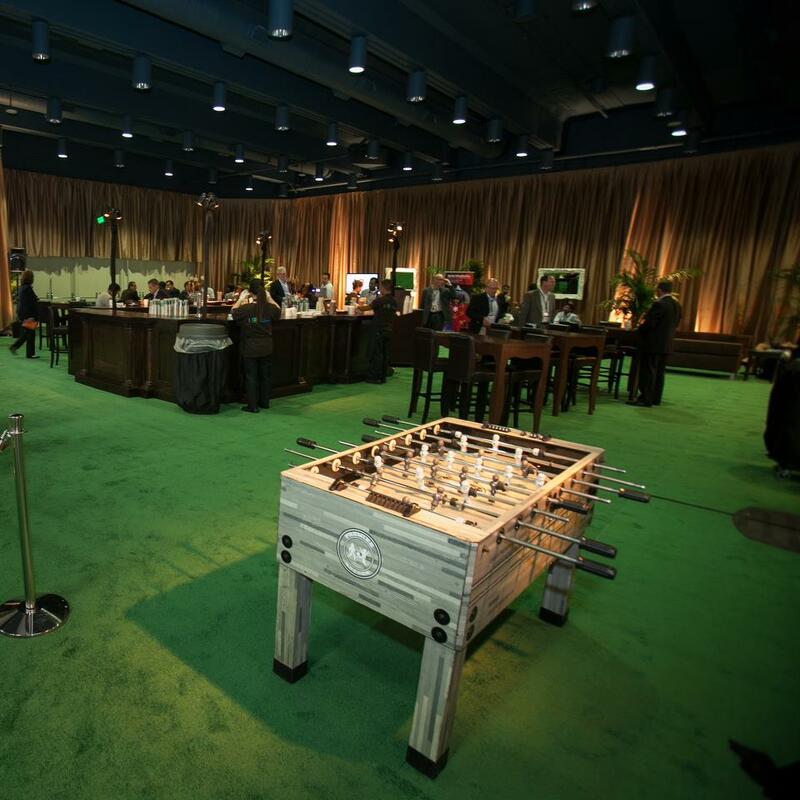 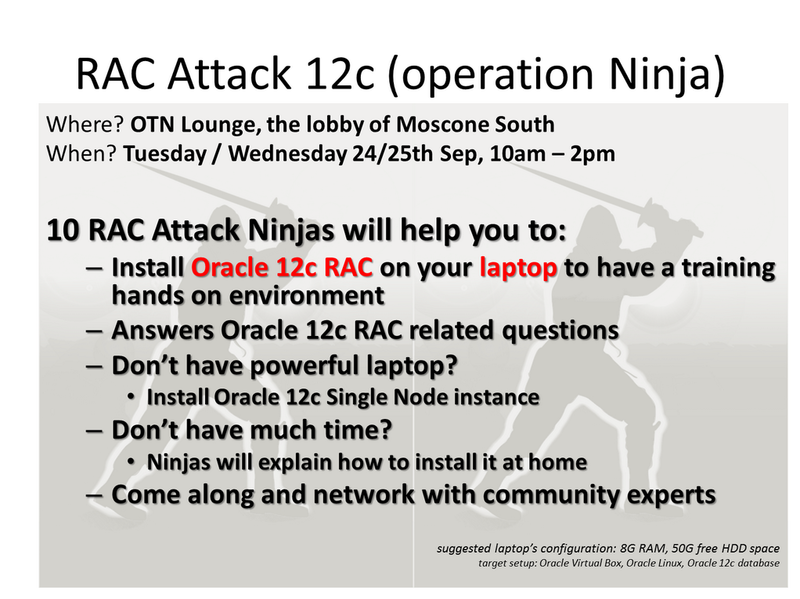 So If you attending this year to Oracle Open World 2013 Don’t Forget To Pass by 🙂 and Create your RAC 12c on your Personal laptop.